The Rift Valley Academy is based in Kenya. 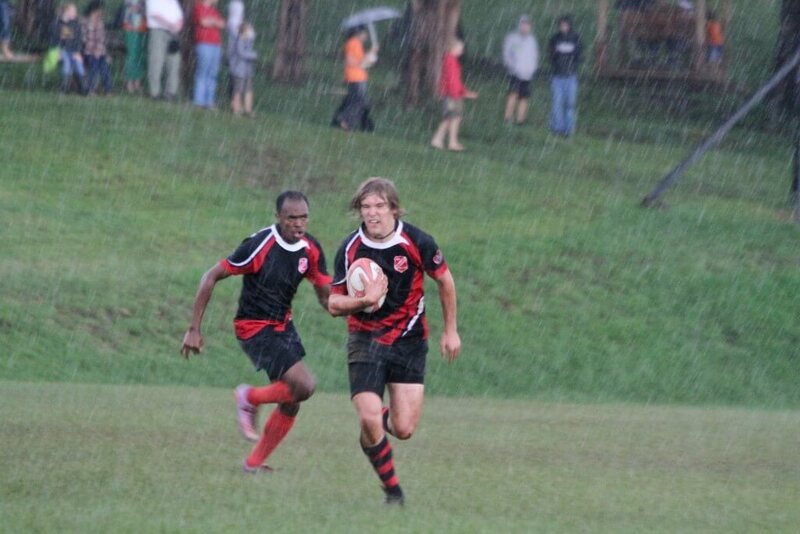 The rugby jerseys manufactured for the academy were in the Kicker Design which looks amazing in action. It’s simple yet stylish rugby jersey design.